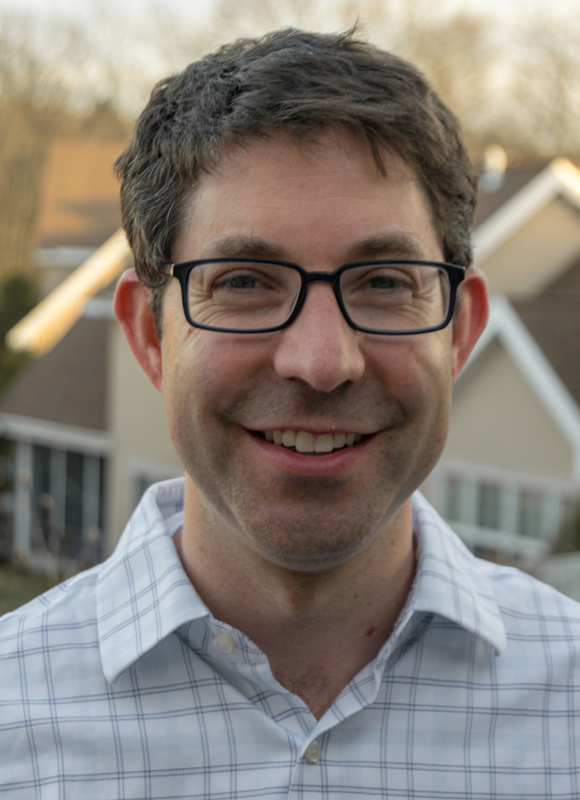 Justin Florence is the Legal Director of Protect Democracy, a non-profit, non-partisan organization dedicated to strengthening and defending our democratic laws, norms, and institutions. He has previously served in the Office of the White House Counsel as Special Assistant to the President and Associate Counsel to the President. Justin also worked for Senator Sheldon Whitehouse as Senior Counsel on the staff of the Senate Judiciary Committee. Justin has also worked in private practice -- most recently as Counsel in the Supreme Court and Appellate practice at Ropes & Gray LLP, and also at O'Melveny & Myers LLP. Justin also has served as a Fellow at the Georgetown Center on National Security and the Law, as well as a Law Clerk to the Honorable Diana Gribbon Motz on the U.S. Court of Appeals for the Fourth Circuit. Justin graduated from Yale Law School, where he was Executive Editor of The Yale Law Journal. He holds a Masters degree in American History from Harvard University.